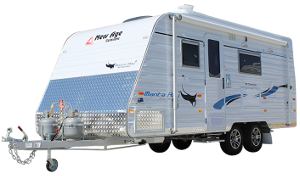 John Ryan Removals are a leading Melbourne removalist company with 40+ years of experience providing a full suite of services. We offer local, interstate & international Removals for homes & offices across Melbourne. Contact us to discuss your moving, transport or storage needs & receive a free quotation. Complete packing & unpacking service. Based in Dandenong, we are Melbourne's moving & storage experts providing a complete door to door relocation service. Shared container services available to UK, NZ and USA. Full door to door moving services to destinations worldwide. Meeting the demands of the corporate mover. With skilled professionals, on time and cost effective. Moving services for offices, libraries, schools, industrial and warehouse. Fully integrated relocation program & commercial moving services. Full range of safe and secure storage solutions available for long term or short term. John Ryan Removals are experts in furniture storage however if you are looking for any secure storage with 24/7 access in the South East then we have the solutions for you. Click on the truck to take you to the specials on offer. Read More. We now make connecting your utilities services when your moving house simple and cost effective. 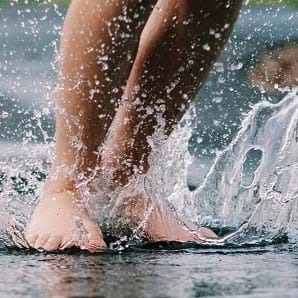 We can connect your power, gas, water, broadband and even get you the best deal on your household insurance with a minimum of fuss. In partnership with Compare & Move we give our customers access to one of the largest panels of suppliers in the country which means we can get you some of the best rates available. Read More. 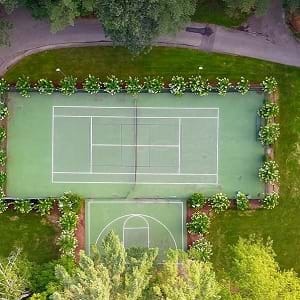 Moving Home to Start University? Get Setup! 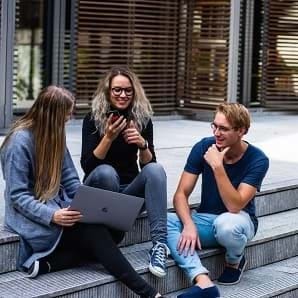 February 2019 - Making the transition from high school to university is an exciting and hectic process for many different reasons. But hey, nothing worthwhile comes without a little challenge, right? Your new student life is bound to fall into place in no time - all it takes is some planning before you make the move and you’ll be away laughing! Read More. February 2019 - There are few things more uncomfortable than the stifling heat of a Summer’s night while tossing and turning trying to get yourself to sleep. 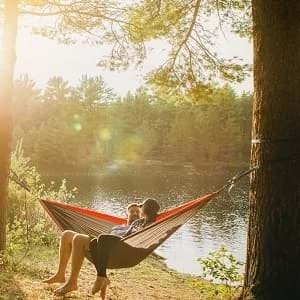 Summer can be an amazing time but it can be challenging when the heat of the day gets to that overwhelming point Here are 10 tips to help you survive those hot Summer months without air-conditioning! Read More. January 2019 - For most people who are moving home, the hardest part of moving from your old home into your new one is all the hard physical labour of picking up and moving all the boxes! 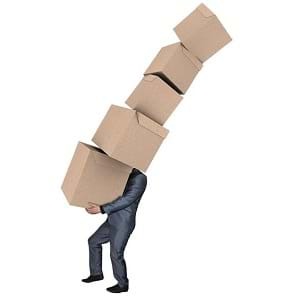 Moving house involves a lot of lifting, and when it comes to heavy boxes, it can put a lot of strain on your body which can easily lead to injuries in your back, neck and spine.Here are 12 helpful tips on how to move heavy boxes. Read More. 2019, The Year to Focus On Your Health And Wellbeing? January 2019 - 2019 is here and that means a clean slate ready for a fresh start! New goals are on the horizon & the air around you is ready to be inhaled through a reinvented exercise regime. Or perhaps you’re just looking forward to a change of scenery and a new living situation. Read More. December 2018 - Moving house can be an exciting time. It can also be a time when things reach their breaking point - quite literally. If the moving process is not planned well, it can result in some unwanted breakages. When packing up your belongings to move house, the quality and consideration of the boxes you use, makes a huge difference on the outcome. Read More. 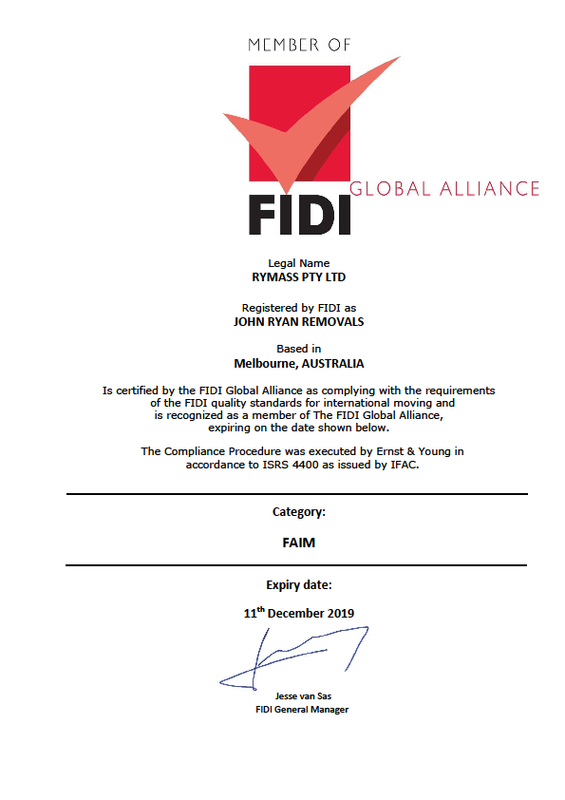 John Ryan Removals has been certified by the FIDI Global Alliance as complying with the requirements of the FIDI quality standards for international moving and is recognized as a member of The FIDI Global Alliance. Jesse Van Sas, General Manager of FIDI writes: 'It is with great pleasure that we note your performance on the FAIM 3.1 Compliance Procedure as verified by Ernst & Young and would hereby like to award you the FAIM 3.1 certificate. The quality assessment you have just undergone is the toughest and most strenuous in the industry and we commend you on your results'. We have recently developed 3000m2 of secure hardstand situated behind a controlled gate with CCTV monitoring and security patrol. Perfect home for your van whilst it is hibernating for winter. John Ryan Removals now offer a weekly service to both the North and South of Tasmania. 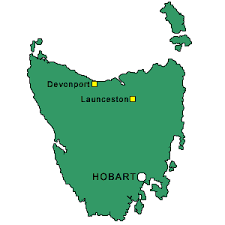 We can provide a fantastic packing and relocation service for those making a 'T' change and making Tasmania their home.